Muted colors R beautiful! Easy 2 work with! 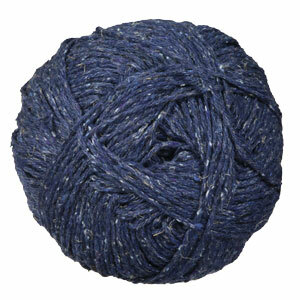 I am currently using this yarn to knit a scarf. The color is nice, but because it has different types of fiber in it, there are a little extra bits in it that I do not like and have to keep picking out. 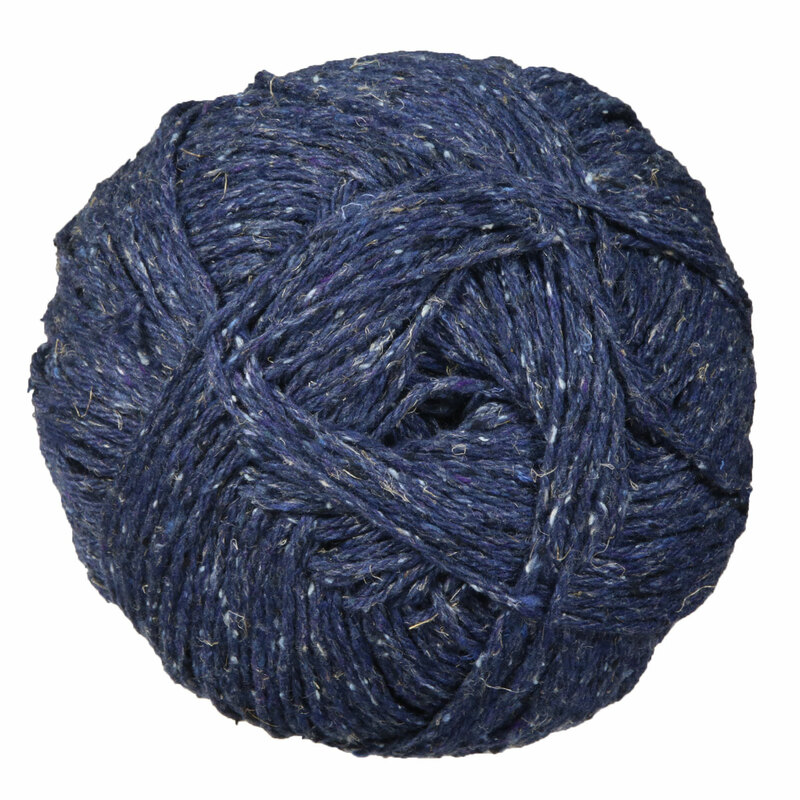 This yarn is a perfect any weather yarn. It's got a nice soft touch. Knits up very nice. I would use it again. The cardigan I knit with this yarn has become a favorite, I've worn it many times over the last several years and it still looks new. 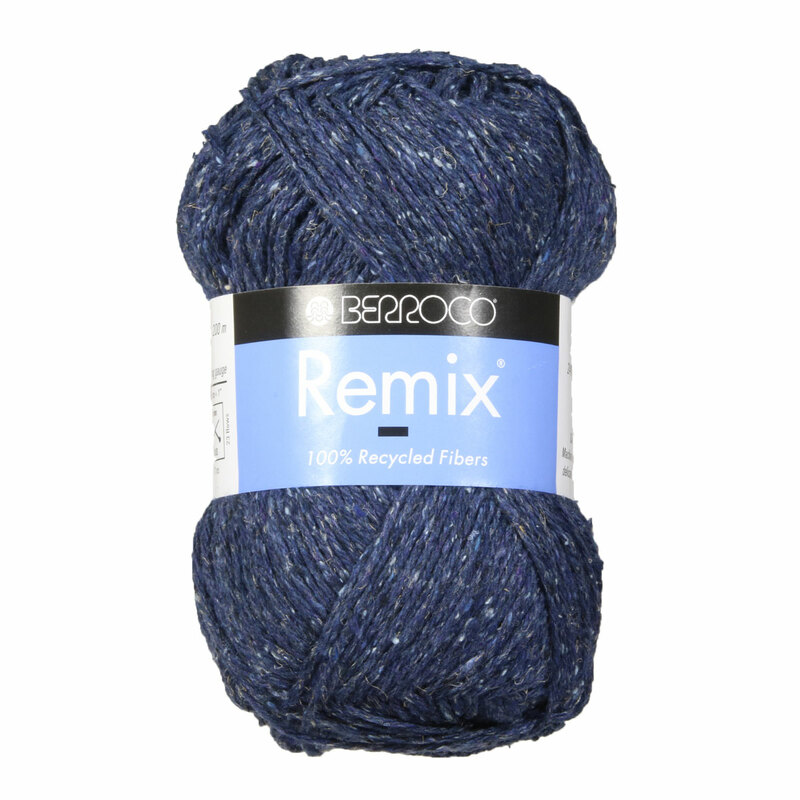 Remix is a pleasure to knit with, my sweater is soft & cozy, and it machine washes & dries beautifully. The ONLY small downside of this yarn is that it can't be used for seaming, I found that it breaks when used for that purpose. I had no problem finding a cotton yarn that worked beautifully. Since the mattress stitch hides the seaming yarn really well it's not necessary to worry about getting an exact color match. The second cardigan I'm knitting with Remix is being done seamlessly top down, my favorite construction method. Very nice yarn, knits up nicely. Love it!! Just made Knitting Pure and Simple Top Down Swing Pullover with this yarn and it turned out GREAT! The yarn was so easy to work and since I know this sweater will be worn often, I know this yarn will be able to take the regular wearing and washing. It seems like a very practical yarn. I generally am a person who sticks with wool yarn but this yarn is the exception. You definitely get your money's worth; good yardage and it crochets well, too. I've made handwarmers and a baby sweater so far, and both turned out very soft.